Acupuncture: Waiting for a cure on pins and needles. If you are one of the millions of Australians who suffers from some form of musculoskeletal pain, you’ll know how disabling the condition can be. Whether it’s acute pain from sports injuries, or a chronic pain due to conditions such as knee osteoarthritis, sciatica, tendinitis or planter heal pain, the discomfort can have a significant impact on your quality of life. Unfortunately, there are few effective treatments out there, other than prescription painkillers which can have unwanted side effects. This leaves many people struggling with back pain or shoulder pain with few options for relieving it. In such circumstances, acupuncture can frequently make a real positive difference. Traditional Chinese medicine (TCM) for your bad back, work injuries or Sports Injuries. Traditional acupuncture which is based on the principles of Chinese medicine. The theory of acupuncture is that for optimal well-being, the energy flows within the body all need to be working well. When one of the energies becomes depleted, health problems can be the result. Acupuncture works by stimulating specific points on the body which are believed to give the energy flows the assistance needed to regain balance. Acupuncture works holistically, so your acupuncturist may also suggest dietary and other lifestyle changes which could help to treat your injuries successfully. Acupuncture can treat anything from rheumatoid arthritis (RA) right through to pain relief for postoperative bone fractures. Acupuncture is one of the mainstays of TCM and has historically been used to treat an enormous variety of conditions. Acupuncture can be particularly effective in treating pain, helping people to improve their mobility and start doing the tasks they had to give up because their discomfort was too great. Acupuncture may work in almost any area of the body; often only a few sessions are needed before patients notice a marked difference in the severity of their symptoms. There are skilled practitioners here at Brisbane Livewell Clinic in Brisbane who will be able to complete the detailed assessment needed to determine if acupuncture is going to be right for you, as well as provide the treatment for you. Suitable for almost anybody and safe to use alongside conventional medical interventions, acupuncture is the therapy of choice for a growing number of people who want a well-tolerated, clinically proven method of reducing the severity of the unpleasant symptoms which musculoskeletal pain may cause. Traditional Chinese Medicine (TCM) has been in use for thousands of years to treat, diagnose, and prevent disease. Conventional medical practices have continued to embrace Eastern medicine alternatives, also known as integrated or complementary methods of treatment. Traditional Chinese Medicine encompasses a natural and holistic health care system that began about 2,000 years ago. TCM is considered holistic because it stimulates the body’s own natural healing mechanism and takes into consideration the life of the patient. The treatment method does not only recognise the visible signs and symptoms but views the body as a series of interconnected of organs. The broader concept is known as Qi and does not isolate separate organs or systems. The primary focus is on understanding life, fighting diseases accumulated in daily life, and maintaining health. Improving lifestyle factors like exercise, routine and diet. The practice mainly focuses on significant organs like the heart, kidneys, liver, spleen, gallbladder, small and large intestines, and the lungs. Depending on the specific type of therapy applied, Traditional Chinese Medicine presents a lot of health benefits for a patient. TCM encompasses several methods designed to help people remain healthy and deal with various conditions not treatable by conventional medicine. Acupuncture refers to the approach of inserting needles into the subcutaneous tissue of the superficial skin. The aim is to manipulate muscles at acupuncture points to improve hormonal balance, lower pain, and combat stress. 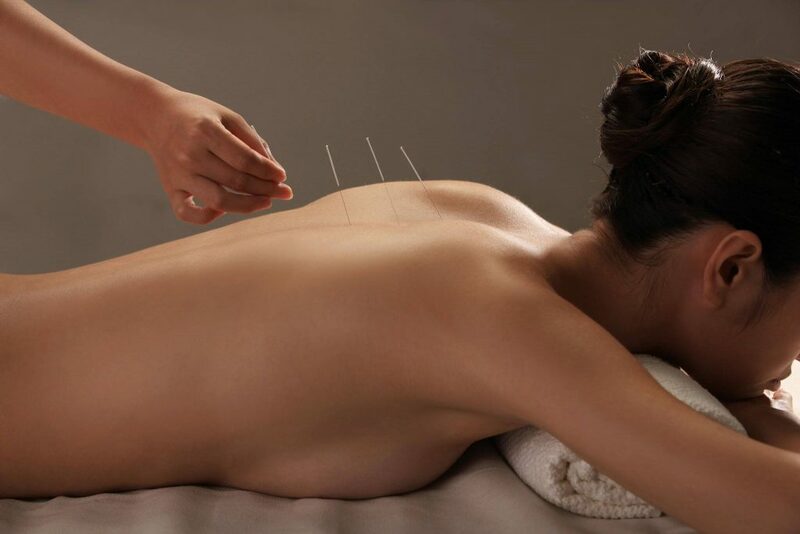 It is believed that the body has close to 2,000 acupuncture points, all of which are connected by the meridians that conduct energy. Qi, or energy, travels through these meridians between the internal organs and the surface of the body. Acupuncture serves to allow for the normal flow of Qi in the whole body, hence restoring it to a healthy status, both physically and emotionally. Tui na is a combination of acupressure, massage, and other forms of manipulation of the body. It is an Asian bodywork technique that has widely been used in China for many years. Before treatment, the practitioner asks the patient some questions that determine the kind of treatment required. The massage therapy can be extremely vigorous and involves the use of ointments and herbal compresses to make the technique more effective. The method is best suited to treat musculoskeletal conditions and chronic pain. It refers to a type of therapy that entails burning mugwort root or moxa made from a spongy herb to enhance healing. When moxa is heated, it produces a lot of smoke and a repulsive odour that closely resembles that of cannabis. Inhaling the smoke helps invigorate the blood, strengthen the kidneys, stimulate the flow of Qi, dispel cols, expel wind, and dissolve stagnation. Historically, the therapy was also quite useful in treating menstrual pain. Cupping is another form of massage in Chinese culture. It entails placing several plastic cups or several glasses on the body. The cups or glasses are warmed using cotton balls which are placed inside the cup to get rid of all the oxygen. The essence is to have the open sphere part of the cups pressed against the skin after removing the cotton balls. As the air inside cools, it creates pressure inside the cup, makes a vacuum and results in the cup sticking to the skin. The fleshy sites that result are considered the best treatment areas. The skin is scraped using pieces of smooth jade, animal tusks, bones, smooth stones, or horns to release obstruction and toxins trapped on the skin. The scraping continues until red spots and bruising appear on the area of treatment. 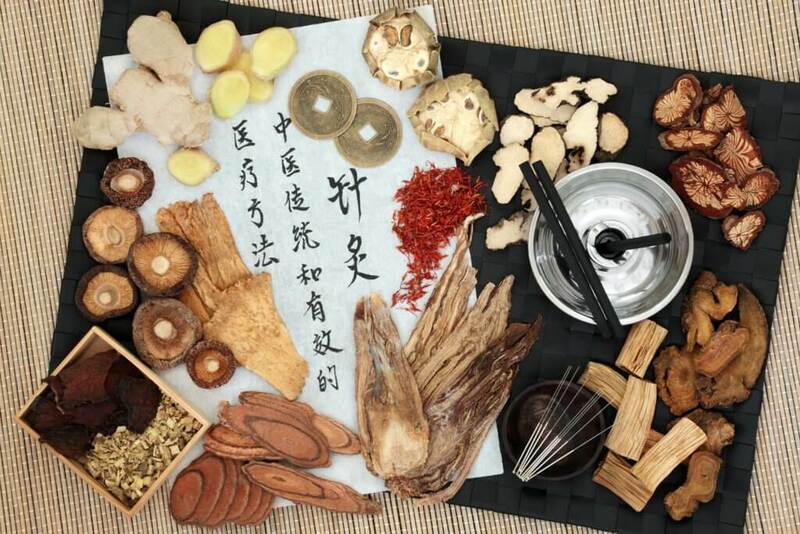 Most of the substances used by TCM practitioners come from different flowers, roots, leaves, stems, and seeds of plants such as ginger, cinnamon bark, ginseng, rhubarb, and liquorice. Ginseng is the most common among them and can be used for the treatment of a broad set of conditions. Chinese herbology recommends the use of herbs combined into a formula that is given in the form of traditional tea, granule, capsule, powder, or liquid extract. This mode of dieting in China is rooted in the knowledge that food produces various effects on human organisms. In the tradition, a balanced diet consists of five tastes, mainly bitter, spicy, salty, sweet, and sour. Foods with specific flavours have particular properties. In Chinese culture, there are no forbidden foods, and no one diet fits all in matters of nutrition. Diet plays a very crucial role in health promotion. TCM has been used for years and is beneficial to patients. However, before choosing a Traditional Chinese Medicine practitioner, ensure that they are certified and have undergone consumer-driven development programs. At Brisbane Livewell Clinic, we have a certification for Traditional Chinese Medicine. Call us today on 07 3861 5881 and talk to our nationally qualified and experienced practitioners or Book Online Now and you will be well on your way to wellness. Vickers, A., Vertosick, E., Lewith, G., MacPherson, H., Foster, N., Sherman, K., Irnich, D., Witt, Cl., Linde, K. (2018). Acupuncture for Chronic Pain: Update of an Individual Patient Data Meta-Analysis. American Pain Society. 19(5), 455-474. Da Silva, A. (2015). Acupuncture for migraine prevention. Headache. 55(3), 470-3. 10.1111/head.12525.